Probably the best-known and loved news programme for children is BBC’s Newsround. It is far more than a news station. it adds games, videos, quizzes, shows, polls and more to entertain and enlighten children. This week it has had to report on the death of the Footballer, Emiliano Sala, killed in a plane crash, after his body had been recovered and identified. It is dealt with sensitively in six easy to read sentences and reassures children that plane crashes are rare. It also adds about getting support if one is upset by reading the news. Also covered this week, was the Chinese New Year celebrations – the story and information about the festival told by young Chinese children. The whole video is only 1 minute 44 seconds but it packs so much into a little time. There are also a lot of others stories that will be of particular interest: a surprise visit from some penguins, a 3-D printed robot that taught itself to skate, Lego Movie 2, etc. 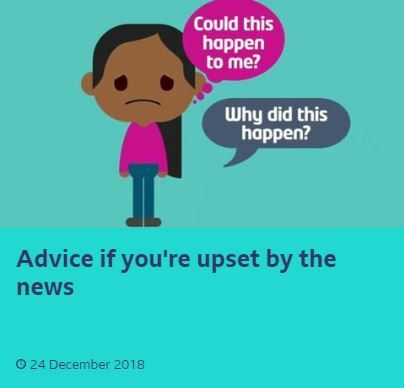 The short video already mentioned (‘Advice if you are upset by the news’) is probably well worth sharing in any class project about the news, or when there is a major sad event being reported as it is ideal to introduce and open up the discussion about sad news events. 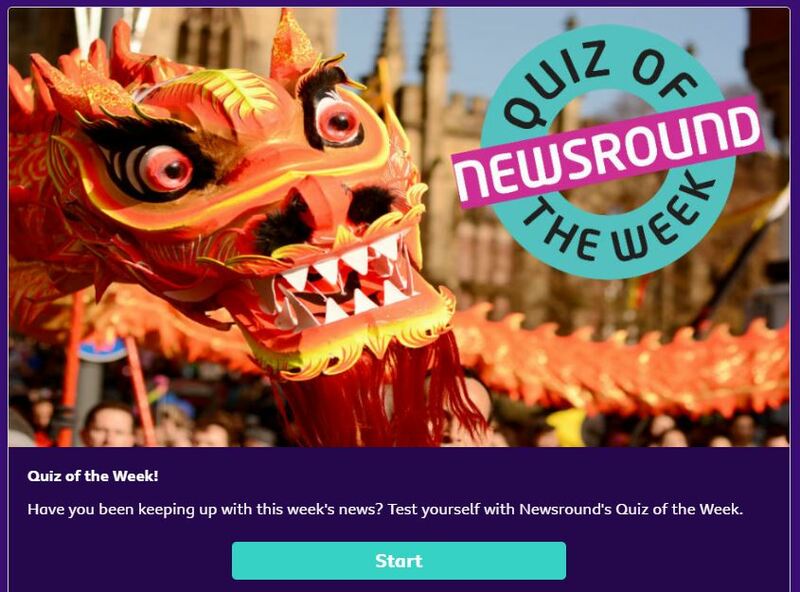 The BBC Newsround news stories are in the form of short videos and there is an accompanying quiz each week to test how much the children learned.